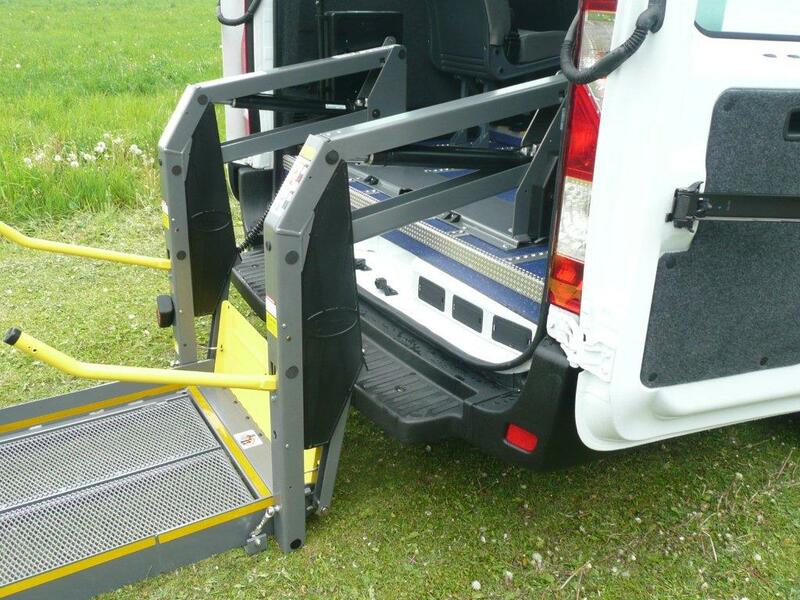 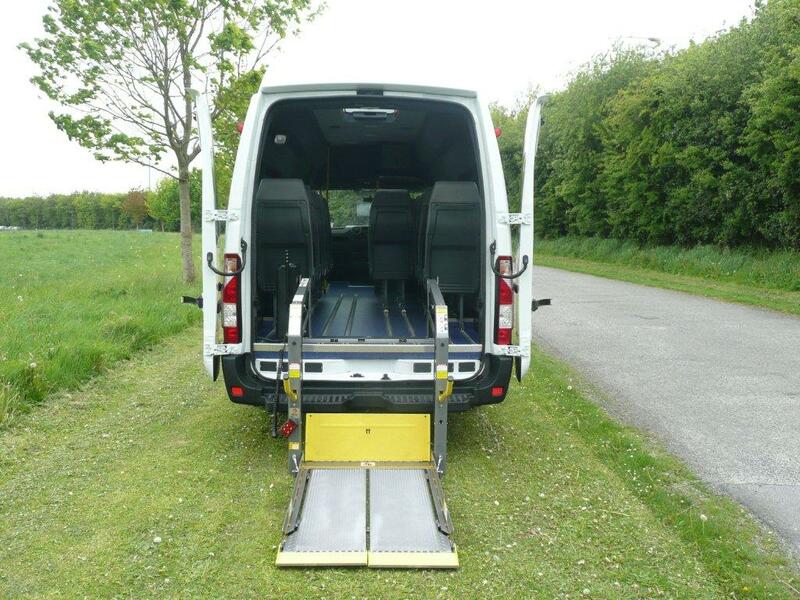 Here we have a Pre Registered 172 Nissan NV400 which is certified at 4500kg with conversion to M2 standard. 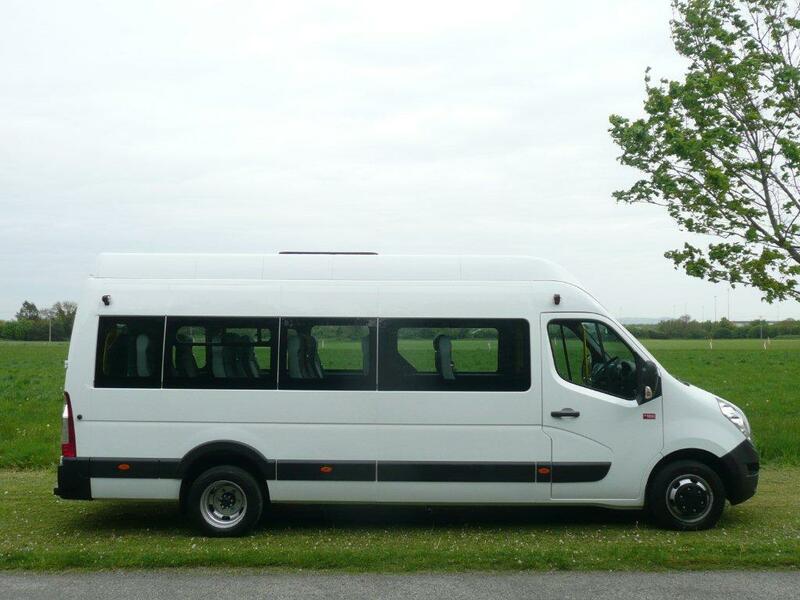 Please enquire within with Anglia or Pat for more information and for a great deal on this vehicle. 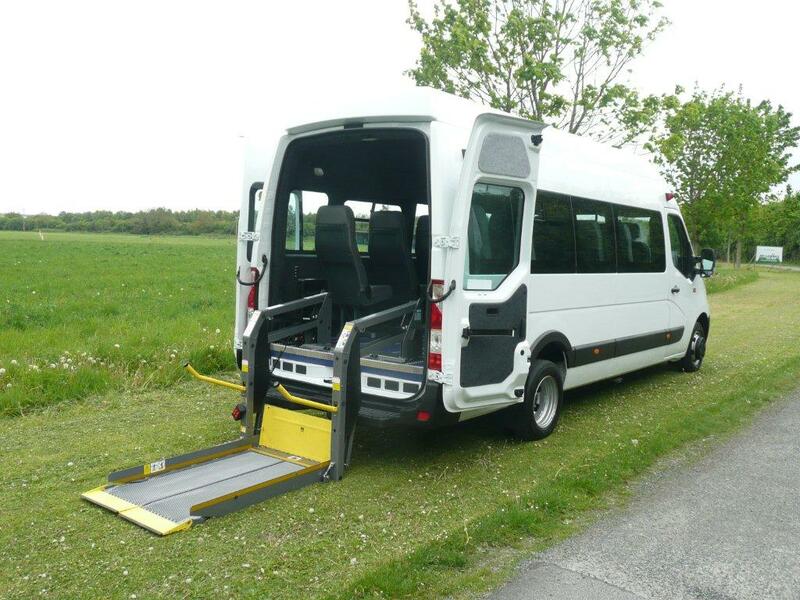 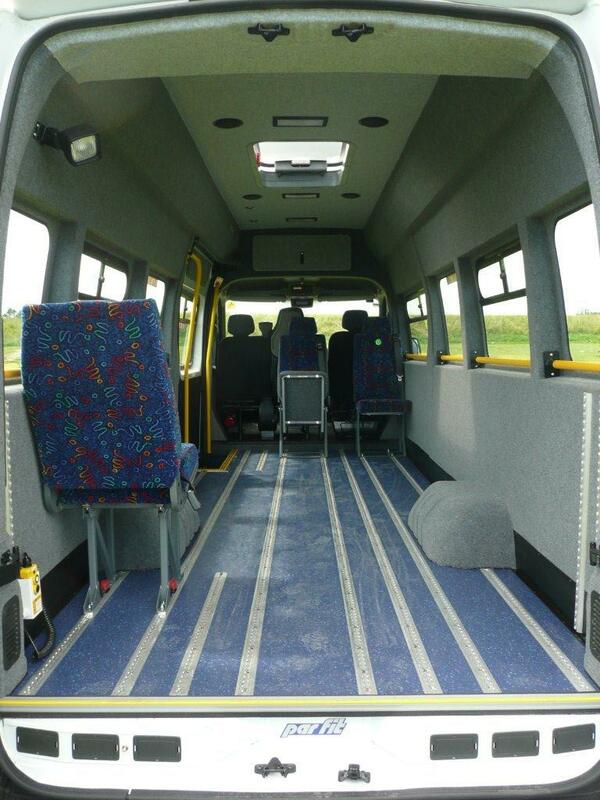 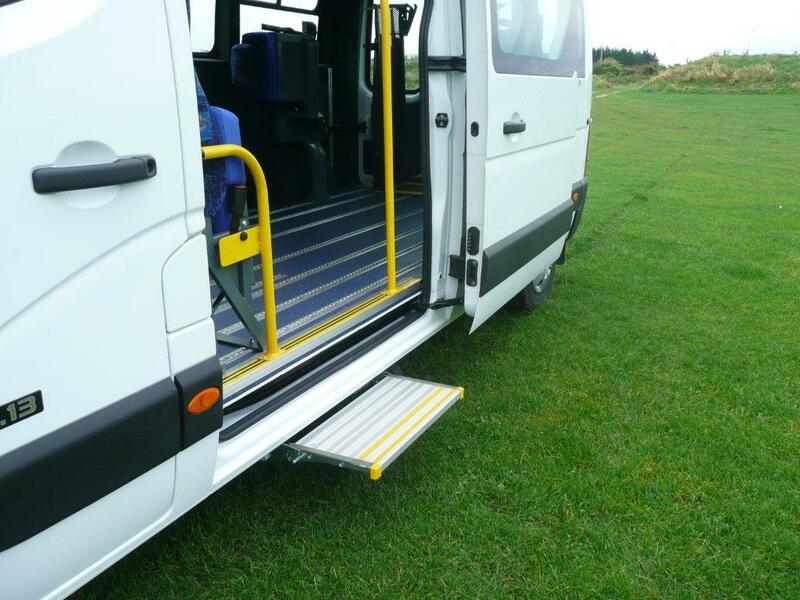 Vehicle includes M2 conversion to max 16 seats.